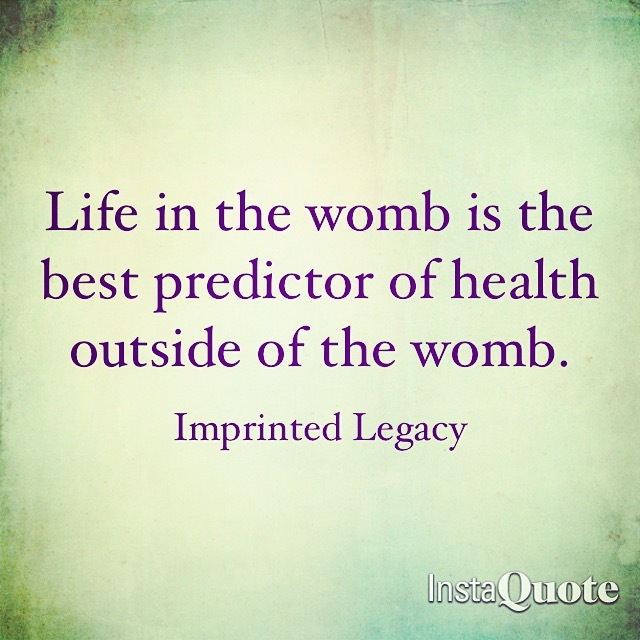 In the past, the womb was such a secret place with hidden information about the beginning of life. Over the time span of a few decades research has been uncovering the world in the womb and realizing there is more than what meets the eye. In this world we can uncover the secrets to our baby’s body’s unique way of functioning and how we decrease their risk and susceptibility to chronic health conditions in later life. Pregnancy is now being seen by scientists as “a staging period for well-being and disease in later life”. This is why there is no “one size fits all” approach to health. Every person’s body functions uniquely and their health needs to be treated as such starting before birth. Throughout your pregnancy every week feels a little different than the last and your body is changing and responding to your baby’s needs. We can actually see how your body is adapting to provide your baby with a safe home. But what if we took a closer look, closer than an ultrasound? What we would find is truly miraculous. Every cell in your baby’s body is constantly responding and adapting to both the conditions inside and outside of your body (or surrogate’s body) so it can be prepared for the life in the world they will soon be a part of. Your baby’s connection to you is much more tightly knitted than you could imagine! 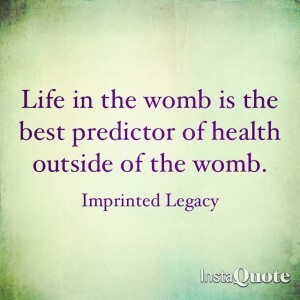 You are not just an incubator for your baby, you are a powerful influence on your baby starting much sooner than birth. 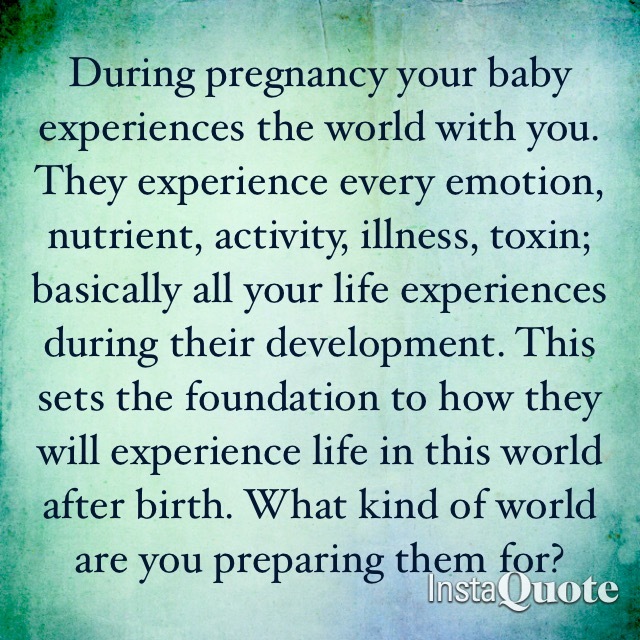 From the start of conception to birth your baby is experiencing the world right there with you, from every emotion, nutrient, activity, illness, toxin; basically all your life experiences during their development. 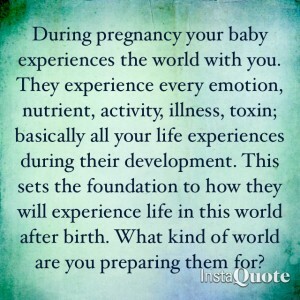 These experiences act as cellular messages to their developing body letting each of their cells, and therefore all tissues and reactions in the body, know how they will need to prepare to function for the world they are about to be a part of. 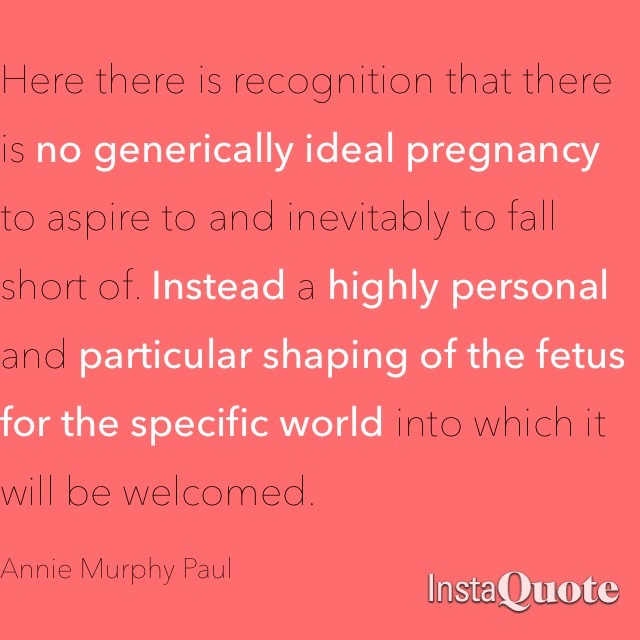 I truly believe what Annie Murphy Paul says! 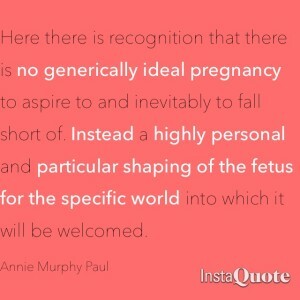 Your ideal pregnancy is yours not someone else’s. Your body responds to the world much differently than anyone else’s and therefore your baby will have different cellular messages than the next baby and respond to the world in their own way as well. 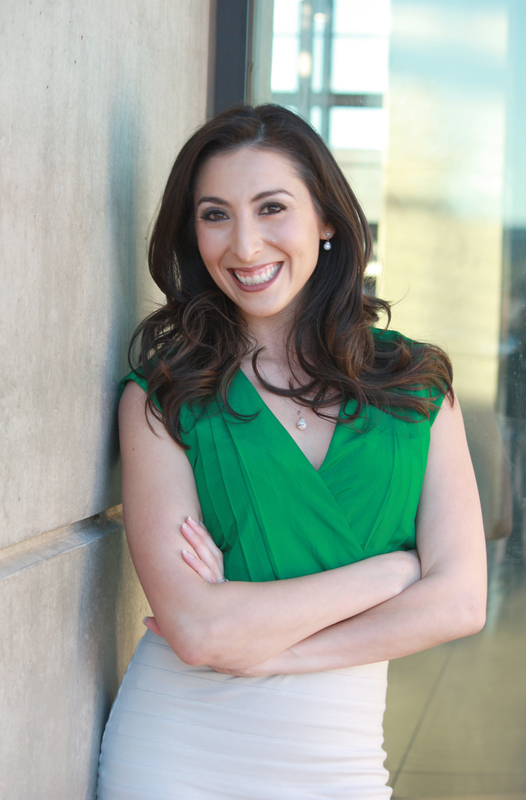 My approach to helping families with their pregnancy is much different than the rest. I do not solely focus on specific aspects of health such as stress management, nutrition, physical activity; I focus on the whole. No lifestyle habit works in isolation, in fact they work in combination of others. I work alongside you on this journey to help you give your baby the healthiest start to life as we can. The information is out there, all the science is no secret, but no one else is out there helping families put this information to use. If this information is not being used than what is it all for? If this is you send me a message here! 1:1 coaching slots are opening soon and they go fast, you don’t want to miss out!